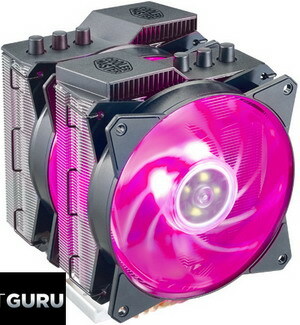 Cooler Master’s new MA620P is a big, dual-tower air cooler that ships with two MF120R RGB fans. It is available in two models – the MA620P we have here, or the MA612P which is exclusively for Threadripper CPUs. 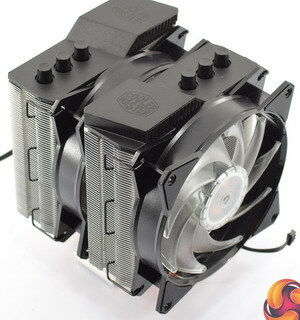 At £74.99 in the UK, it’s certainly not cheap for an air cooler but can the MA620P prove that it is good value for money? Let’s find out.